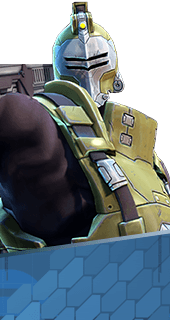 Stealth Savings is an Augment for the Hero Oscar Mike in Battleborn. Deactivating Stealth Generator early refunds a portion of the cooldown cost. The less time you spend in stealth, the shorter the cooldown will be. Up to 40% Cooldown Reduction. You cannot have both this augment and Operation Sneaky Ghost. It's either one or the other.